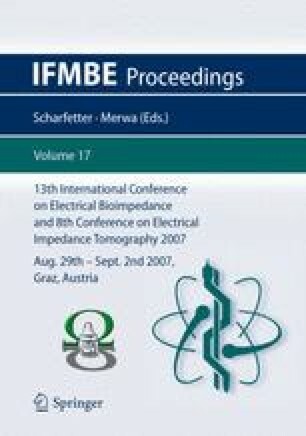 The feasibility of impedance measurement as tool for detecting changes in plasma membranes is well accepted. Especially the changes due to electrical treatment of cells are easy detectable. It was postulated, that the impedance at higher frequency reveals the influence of electrical treatment on organelles like mitochondria.